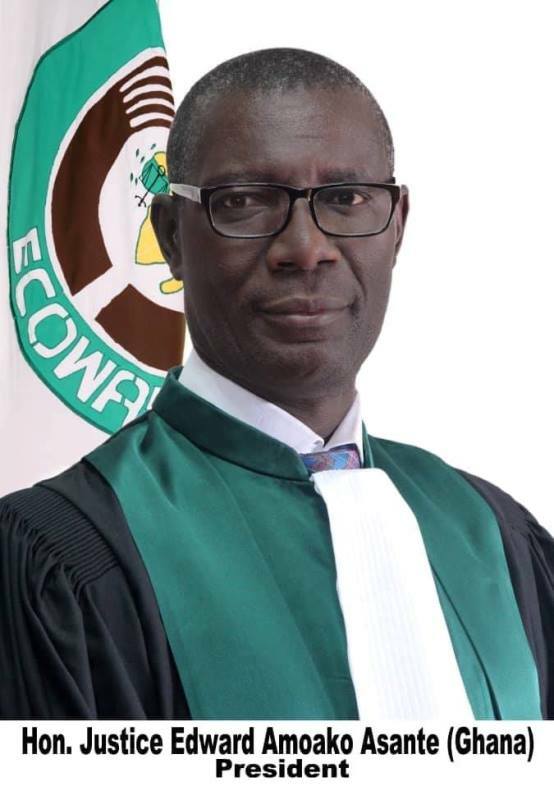 MONROVIA – A high level delegation of the ECOWAS Court of Justice, led by Honorable Justice Edward Asante, President of the Court, arrives in Monrovia on Saturday, 16th March 2019 on the second leg of the Court’s regional outreach programme that was launched in neighbouring Sierra Leone on 7th March 2019. The weeklong campaign in Liberia will enable the Court to engage with all its critical stakeholders’, mainly judges, lawyers, students, government officials, representatives of civil society organisations, women organisations and market women. While in the country, the delegation, which also includes judges and staff of the Registry, Research and Documentation Department of the Court, will undertake a sensitization campaign, Town Hall and Judicial dialogue with the country’s Judges to engage them in order to improve synergy in delivering justice in the two jurisdictions. The sensitisation component will be attended by Members of the country’s Bar Association, Officials of the Immigration, Customs and Police services, Journalists, representative of Civil Society Organisations, Academics including Deans of the Faculties of Law, ECOWAS National Office, Ambassadors of ECOWAS Member States, Students, Women Groups and Officials from the Ministry of Justice. 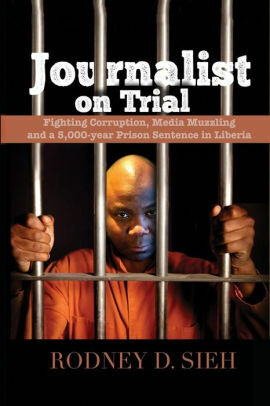 “This is the second leg of our outreach by the Court which has been made more expansive in response to the demands from the stakeholders for a more visible Court and in the case of Liberia help mitigate the disappointment of a 2017 campaign for that country that suffered an abrupt cancellation for reasons outside the control of the Court,’ Honorable Justice Asante said. Moreover, the President said the campaign will also enable the Court respond to a request for such a campaign by the Monrovia based ECOWAS Women Organisation on increasing access to the Court in response to the myriad of human rights issues in the country, including gender based violence, early and forced marriages and extra judicial killings. He said that the campaign, the third of which has been scheduled for Cape Verde in June 2019, is evidence of the Court’s determination to reinforce it’s engagement with the citizens in line with the region’s vision 2020 for a citizen driven Community. Included in the campaign is an advocacy component involving visits to government officials of the host Member State which will provide an opportunity to discuss the role of the Court in promoting regional peace and security through the exercise of its human rights mandate and the challenges militating against its effectiveness.